That’s right folks – we are running our tried and tested ‘very quickly written’ new play programme Cold Writing to kick off our very first Theatre.Jar. 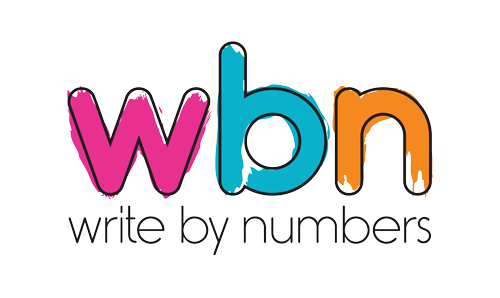 If you would like to take advantage of us and get some limited £4 tickets for the evening, then you need to get on the cheap list by emailing tickets@writebynumbers.co.uk. 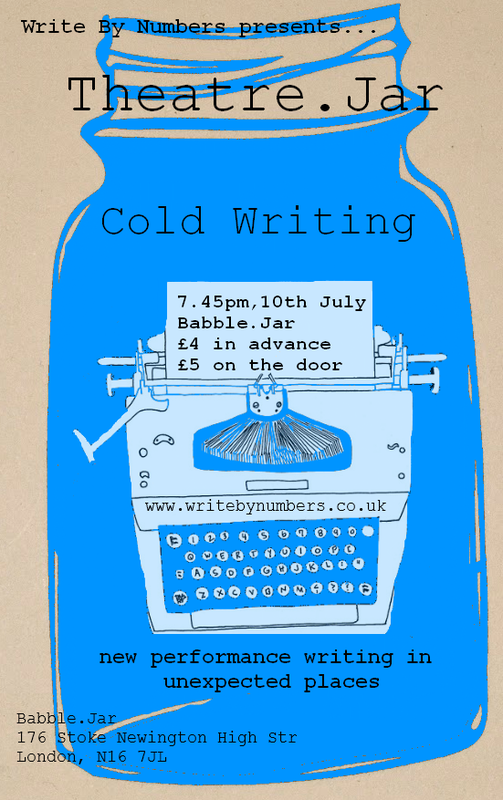 You need to do this by Tuesday 9th July – otherwise tickets are £5 on the door.